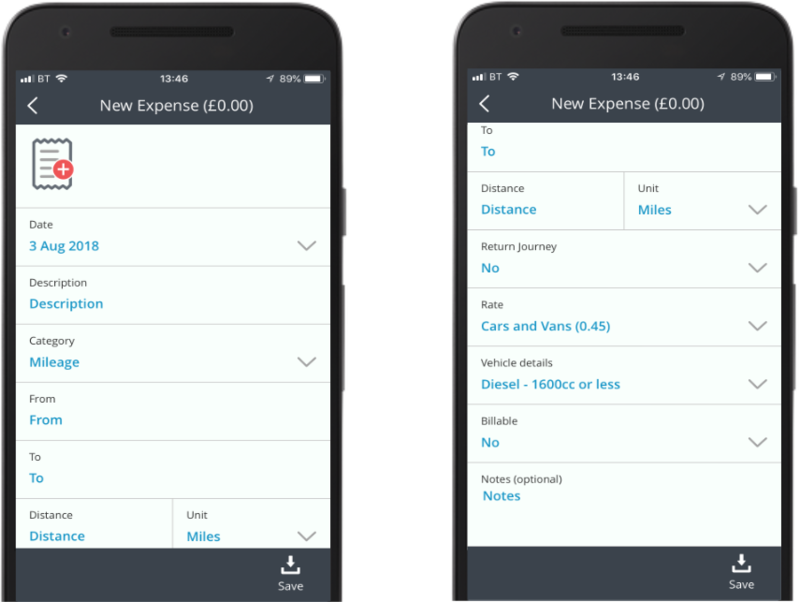 This article will explain how you can create a mileage claim on the mobile app if you use your own vehicle for your business journeys. 3. If you had a return journey, you can select Yes from the Return Journey dropdown. This will double the distance. Click Save to add that mileage claim to your account. If it is a journey that you do on a regular basis, you may want to add the mileage claim to your favourites. 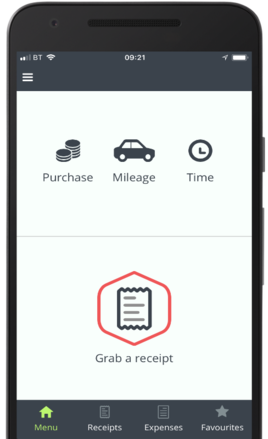 Create a mileage claim (personal car) on your web-portal.